Muslim-American Congresswoman Ilhan Omar 'unequivocally' apologised on Monday for a tweet criticising a pro-Israel lobbyist group, after the post prompted a pile-on of criticism from Republicans and many Democrats. 'Anti-Semitism is real and I am grateful for Jewish allies and colleagues educating me on the painful history of anti-Semitic tropes,' Omar, one of the first Muslim women elected to Congress, said in a statement posted on Twitter. 'We have to always be willing to step back and think through criticism, just as I expect people to hear me when others attack me for my identity,' she continued. 'This is why I unequivocally apologise,' Omar said, adding that she 'reaffirm[s]' the 'problematic role of lobbyists in our politics, whether it be AIPAC, the [National Rifle Association] or the fossil fuel industry'. Omar's statement came after a wave of criticism from Republicans and many Democrats, in which they called on her to apologise for using 'anti-Semitic tropes'. In that tweet, Greenwald criticised a leading Republican, Kevin McCarthy, for threatening 'punishment' of Omar and fellow Muslim-American politicians Rashida Tlaib 'over their criticisms of Israel'. While quote-tweeting Greenwald's post, Omar wrote 'It's all about the Benjamins baby' followed by music note emojis. One way the organisation has made a mark on Congress is through expense-paid trips to Israel, which are paid for by an affiliated nonprofit that does not have to disclose its donors. The popular weeklong excursions for members of Congress, their families and some senior staff can cost upward of $12,000 per person and are intended to 'educate political leaders and influencers about the importance of the US - Israel relationship through firsthand experiences'. 'Legitimate criticism of Israel's policies is protected by the values of free speech and democratic debate that the United States and Israel share,' the statement read. 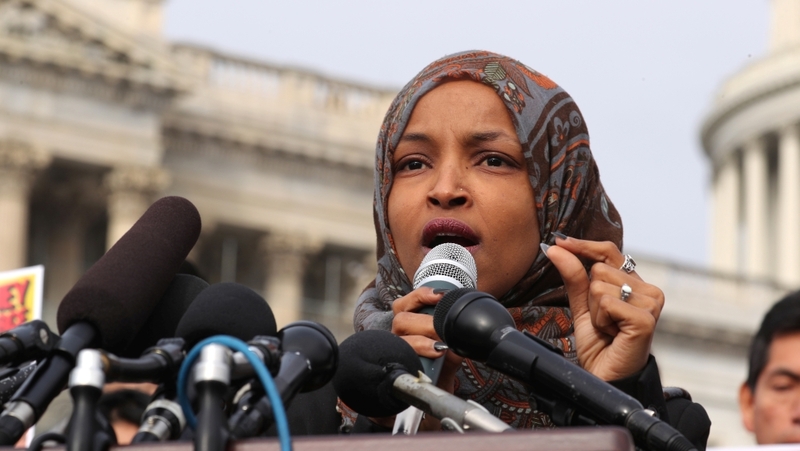 'But Congresswoman Omar's use of anti-Semitic tropes and prejudicial accusations about Israel's supporters is deeply offensive,' it added. Omar supports a movement known as BDS, for 'boycott, divestment and sanctions' aimed at Israel. She has been accused of anti-Semitism in the past. She insists her rejection of the Israeli government refers to its stance towards Palestinians and is not directed at Jewish people. Omar has expressed regret for tweeting in 2012, 'Israel has hypnotized the world, may Allah awaken the people and help them see the evil doings of Israel.' She said the statement came in the context of Israel's treatment of Palestinians in the besieged Gaza Strip. 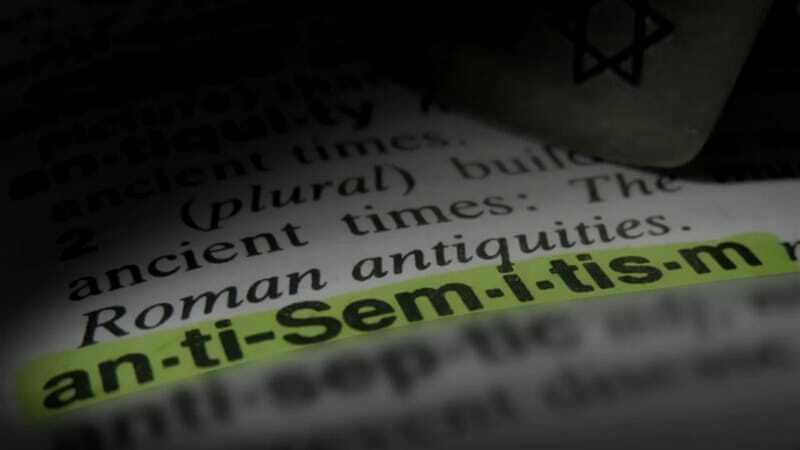 'It's now apparent to me that I spent lots of energy putting my 2012 tweet in context and little energy in disavowing the anti-Semitic trope I unknowingly used, which is unfortunate and offensive,' she tweeted last month.